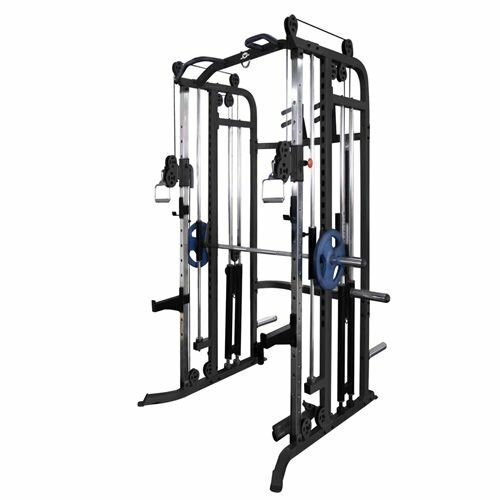 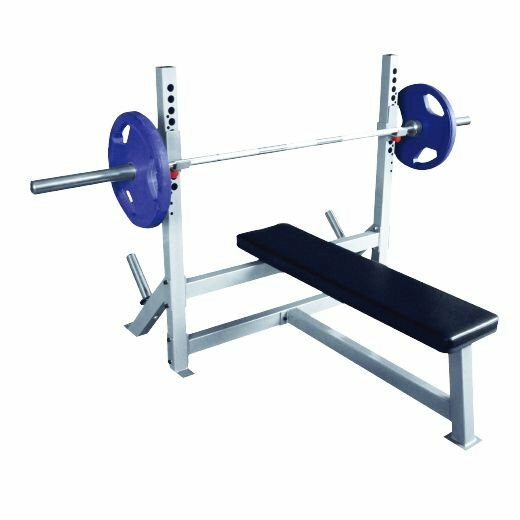 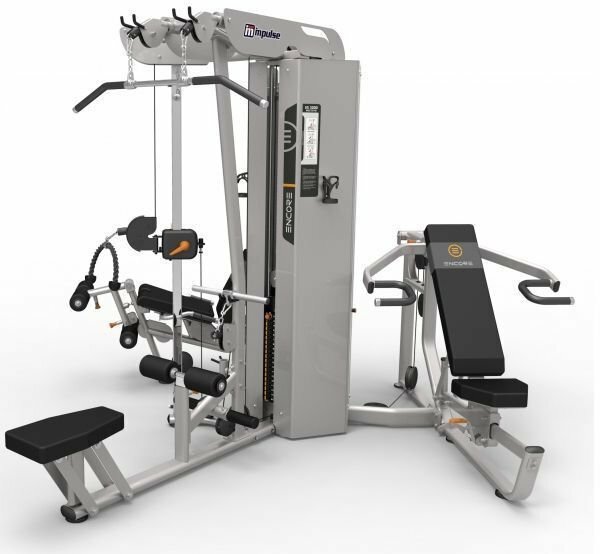 The ES3000 is our top of the range commercial 3 stack multi-gym which has been specifically designed for high end hotel and corporate gym facilities. 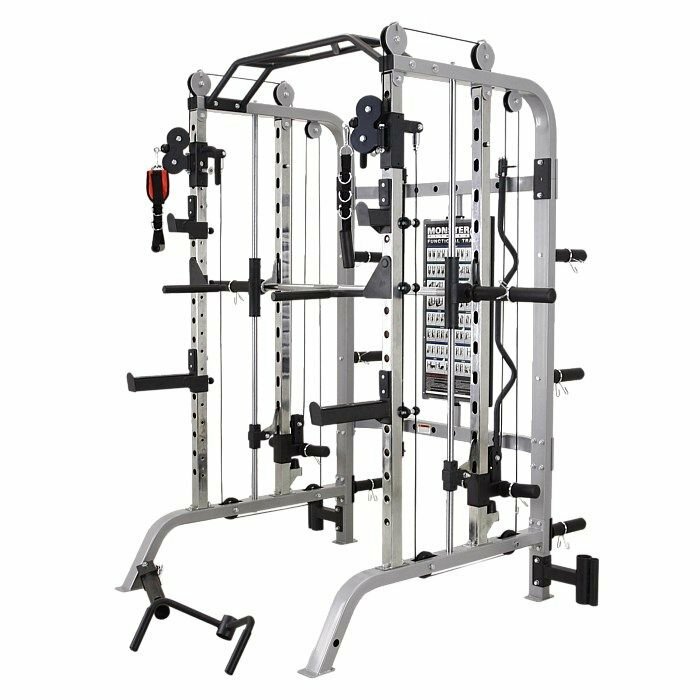 Stations include: multiple position chest / shoulder press, lat pulldown / low row, leg extension, prone leg curl and a wide range of other exercises stations. 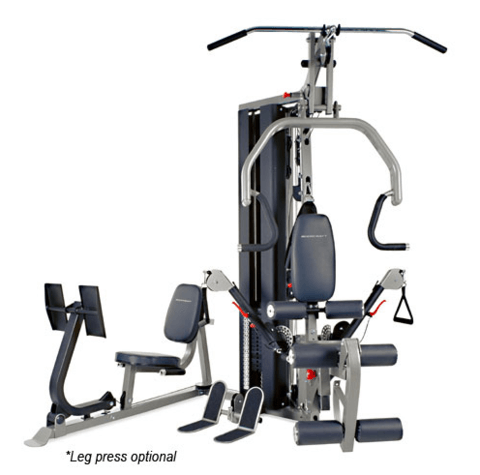 Space efficient which makes this machine idea for any gym where floor space is at a premium.